With the high demand of teams interested in our Bar Olympics events we decided, why stop there? We created a Bar Games League so our bar champs can battle it out in 20+ different bar games weekly! So grab the Bar Games team and get ready to play starting January 12th! The league will take place on Thursday nights at The One Night Stand in St. Petersburg. 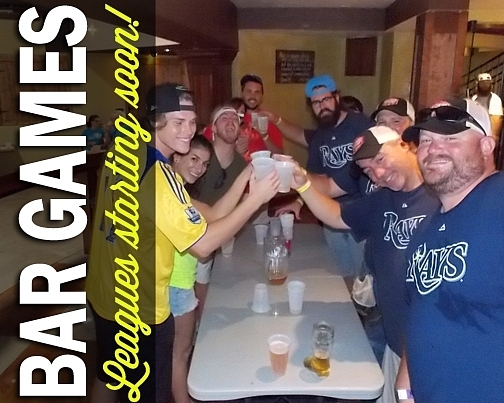 Each week players will go head to head in 4 different bar games. Don't have a team? No problem! Both team and individual registration options are available. 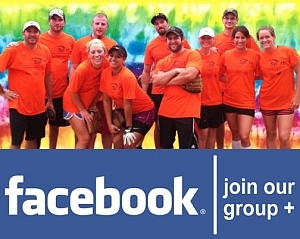 If you don't have a team we will find you one! Will your team have what it takes to be the ultimate Bar Olympics Champions?